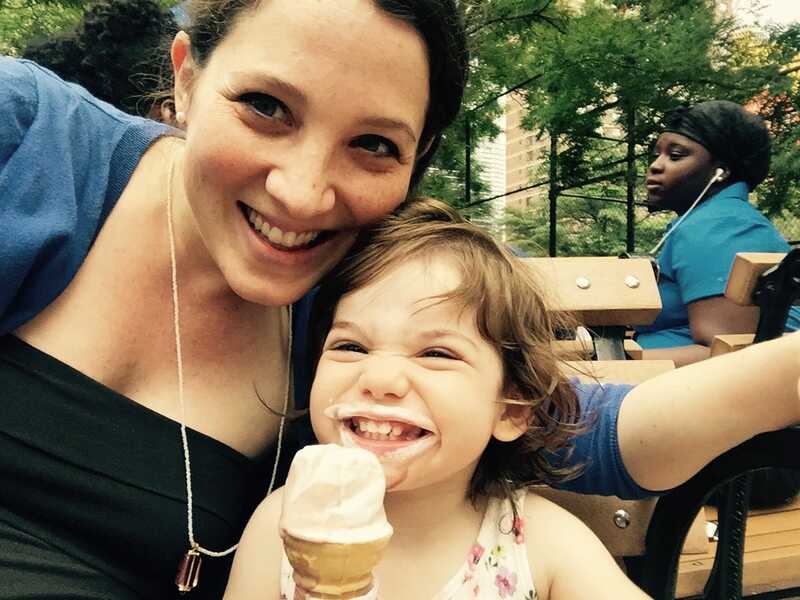 When I had my first baby, I was terrified. I didn’t know what I was doing and lived in constant fear that I would somehow inadvertently hurt my child. 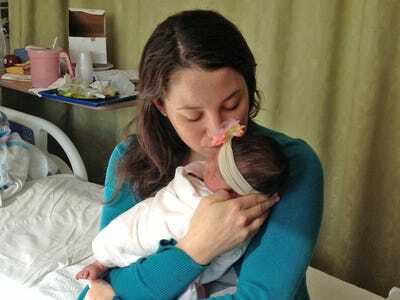 The first night I brought my daughter home from the hospital was one of the worst nights of my life. Besides the fact that I was physically recovering from a C-section and I was totally exhausted, I accidentally knocked off her umbilical cord while changing her diaper — equivalent to ripping off a painful scab — and after that she was inconsolable pretty much all night long. Nobody in my house slept that night. Everybody cried, probably me most of all. While pregnant with my second child, I was dreading those early newborn days again. The sleepless nights. The endless crying. The fear of the unknown. And yet, once my second daughter was born, almost exactly two years after my first, I realised something incredible: Newborns are easy. It’s toddlers who are hard. Navigating toddlerhood is like a constant psychological minefield. My daughter is very willful, and it seems like everything is a fight. I basically have to trick her into somehow thinking that she’s in power while still managing to get her to do what I want her to do. In comparison, babies are easy. All you have to do is tend to their basic needs. When they cry, it’s just their way of telling you that they need something and it’s probably one of these three things: dirty diaper, hunger, or being tired. But of course, hindsight is 20-20, and if I had known that in the beginning, I wouldn’t have been a first-time parent.